Also included in these photos are some promotion photographs. Congratuations to all our new Young Marines, and congratulations to all those who have received awards. 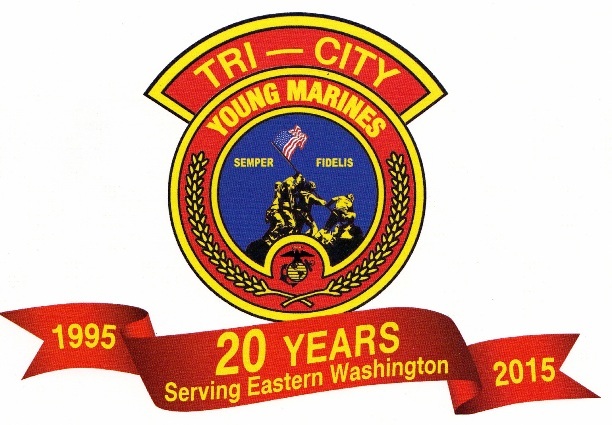 We also celebrated the 20th Anniversary of the Tri-City Young Marines! OORAH YOUNG MARINES! !